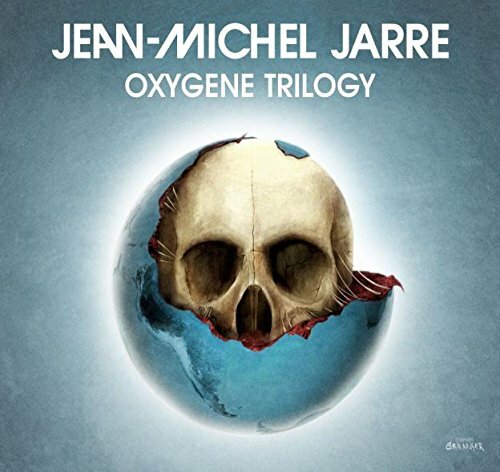 40 years after the huge international impact of OXYGENE, and 20 years from its second volume OXYGENE 7-13, Jean-Michel Jarre is fulfilling a trilogy of albums with OXYGENE 3, containing seven newly composed and recorded pieces, consistently titled parts 14-20. His inspiration for the newly added parts on OXYGENE 3 was not to go back in time, but to add a sense of "now" to his iconic piece of work. Plunging into the environment of OXYGENE with its highly original dark, moody and at times quite upbeat musical language, Jarre references some of the music from his entire body of work on OXYGENE 3. It s a state-of-the-art recording, embracing both classic and modern ways of music production. The Ultimate OXYGENE-Trilogy Box-Set, combines all three OXYGENE-albums on CD and Vinyl, with an attached coffee-table-book featuring rare photos and notes on the story of OXYGENE.